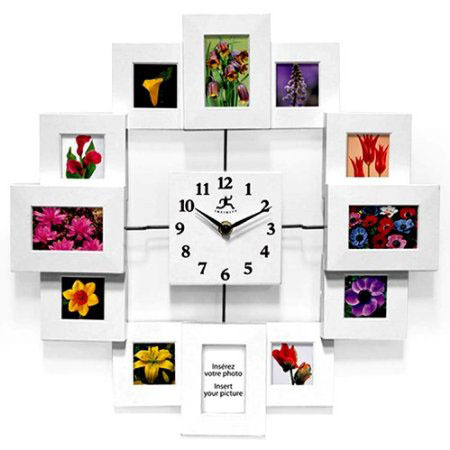 Contemporary Wall Clocks range from simple modern to quirky, whimsical and fun designs. Some of the contemporary modern wall clocks allow you to be creative and be able to design it yourself. 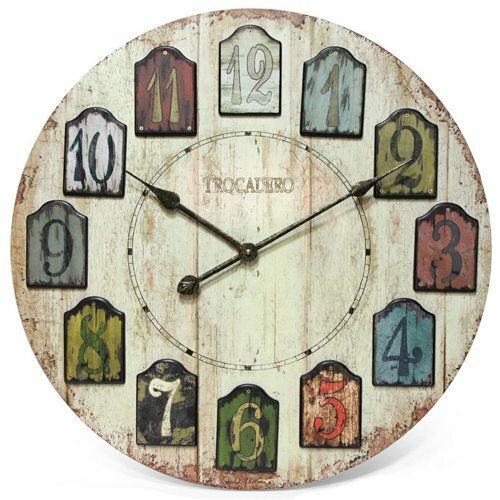 You can decorate empty walls with unique wall clocks, or use them as fun kitchen or dining room interior decor. Contemporary wall clocks are more than just for telling the time. They are also very eye-catching and can be used as decorative room decor.